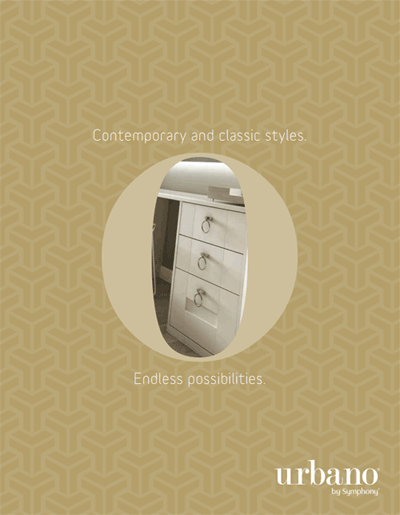 Cardigan Bedroom designer – Bedroom furniture supply & installation specialists based in Cardigan, Ceredigion, West Wales. High quality bedroom furniture. 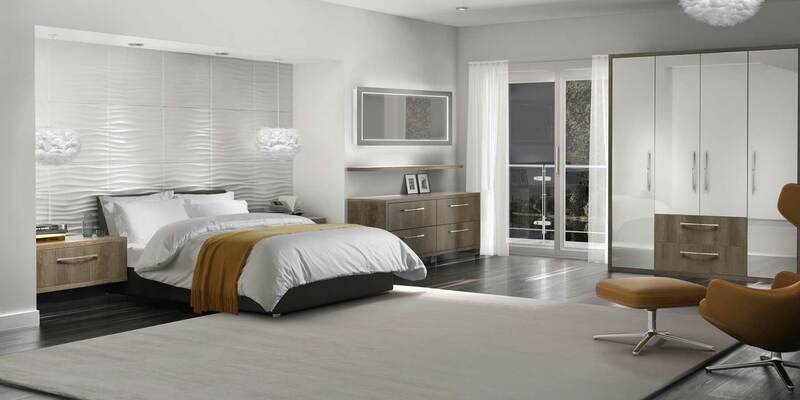 Large range of bedrooms available in gloss, matt & contemporary finishes.